A variety of market options for lambs on the west coast of Scotland will be discussed at the next meeting of the Lochaber Monitor farm next Tuesday, September 18. Chris and Malcolm Cameron run Strone farm, Lochaber’s monitor farm near Fort William, and like many farmers in the area are keen to explore the options for finishing the lambs they produce. The Camerons run a flock of 550 north Cheviot ewes and a herd of 40 Limousin cows on their 1,200ha farm. They recently took on a tenancy on an extra 42ha of grazing land at Fassfern, which is where the meeting on September 18 will be held. 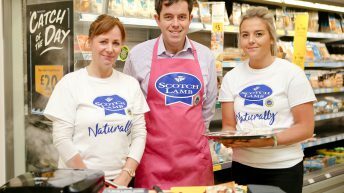 Commenting ahead of the event, Chris said: “How hill and mountain farmers like ourselves improve the light lamb product they currently offer was one of the issues highlighted at the ‘Vision of the Hills and Mountains meeting’ we hosted earlier this year. The event gave us food for thought as to how we can do things differently at Strone, and the extra grazing land we have rented certainly gives us more options for managing our stock. 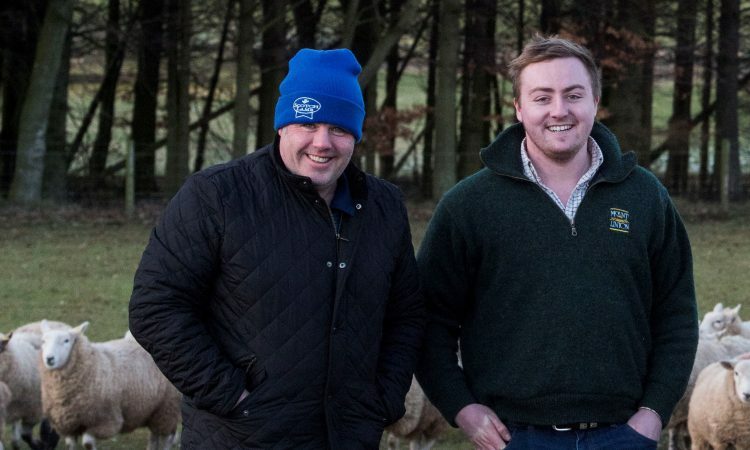 At the meeting on September 18, Rory Stodart from Mill of Inverarity Farm in Forfar (the Angus Monitor Farm) will talk about what he, as a store lamb buyer, looks for when buying lambs to finish. The Stodarts began buying store lambs in 2016 and in August 2017 bought 208 of Strone’s wether lambs to finish in addition to their own lambs. “We were looking for long-keep lambs as we have found there isn’t much of a margin in shorter-keep lambs,” Rory said. “We were keen to explore different breeds of hill lambs including Lleyns and Cheviots,” he added. 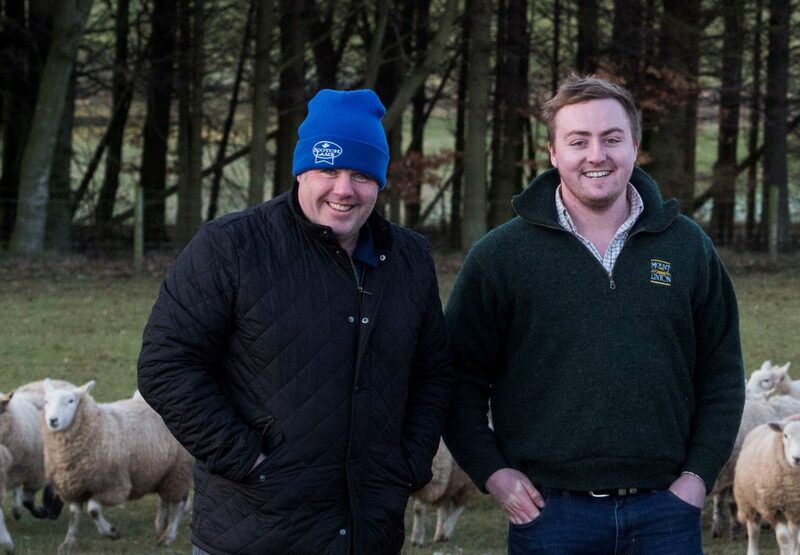 Although the partnership between the two monitor farms was declared a ‘win-win’ by both farming families, now that the Camerons have taken on a tenancy of an extra 42ha of grazing land and some sheds just 11 miles from the home farm at Strone they have decided to trial finishing all their own male lambs this year. The progress of the lambs, including their weights, has been monitored over the summer and an update on their progress will be shared at the meeting. Stuart Annan, the procurement officer involved in buying the finished lambs from Strone this year, will join the meeting and lead a discussion about what a prime lamb buyer is looking for as well as explaining how the grading system works. 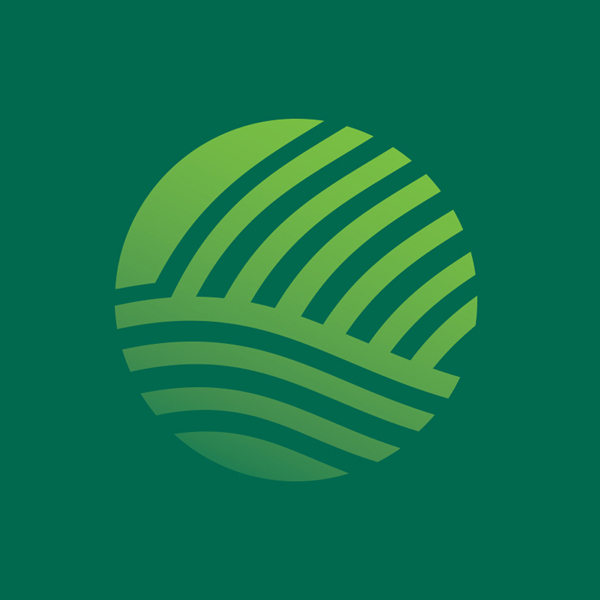 The aim of the programme, which is funded by Scottish Government, is to help improve the productivity, profitability and sustainability of Scottish farm businesses. The meeting, which will begin at 11:00am and end at 3:30pm, will be held at the shed at Fassfern, postcode PH33 7NP. A cold lunch will be provided but, as there is no electricity supply, those attending are encouraged to bring a flask of something warm to drink. For more information and to book a place at the event, those interested in the Monitor Farm programme can visit the Monitor Farm website.